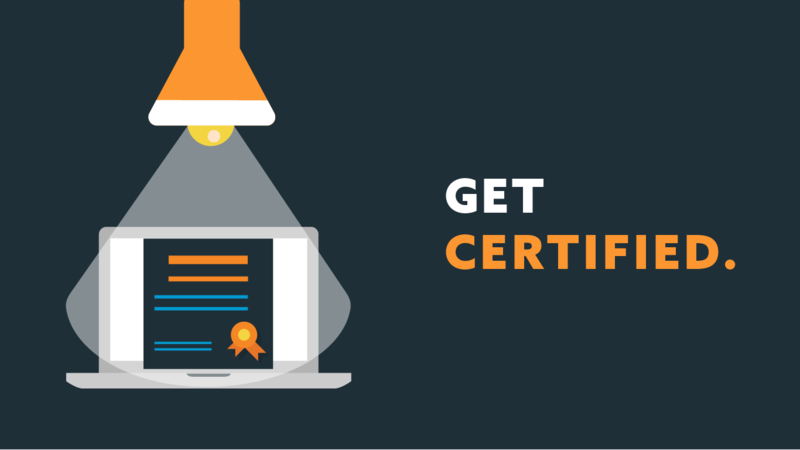 A professional certification is a stepping stool for individuals who are entering the workforce, changing careers, or seeking job advancement. Professional certifications can be specific to professions or products and can significantly increase your hireability and earning potential. Earning a certification typically requires you to pass an exam and often requires you to submit an application, which might require proof of work experience, training hours, etc. But isn’t a college degree enough? 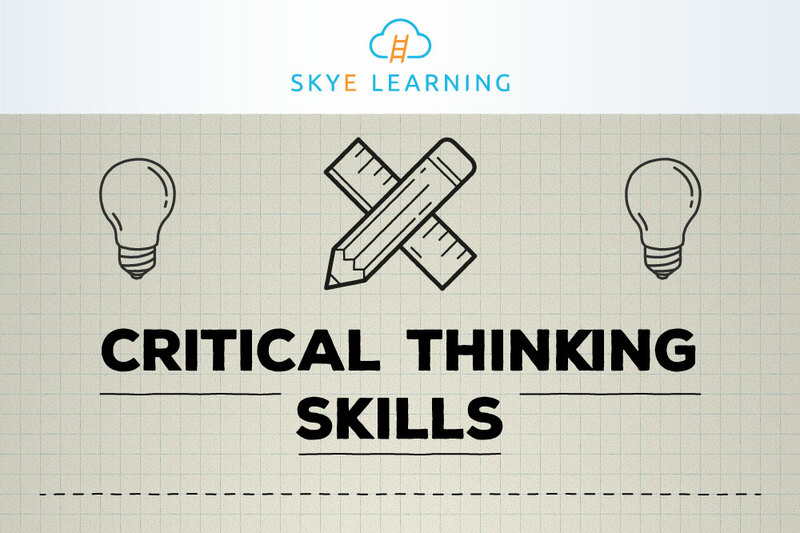 When applied effectively, critical thinking skills can benefit us in both our personal and professional lives. Learning how to reason and problem solve enables us to identify arguments and evaluate their validity. It leads us to make more informed judgments about issues. When we think critically, we are less likely to jump to conclusions or accept others' claims at face value. A lot of people are worried about losing their jobs to advanced automation, but robotics and artificial intelligence are likely to create a lot of new jobs, as well. Dmitri Artamonov, co-founder and CTO of Envel, foresees a future job market filled with blue-collar robot techs, white-collar automation consultants, and a lot of people “working less in the business and working more on the business.” Our latest Skye Learning video lays it out for you. Sweaty palms. Rapid heartbeat. Tremblings hands and legs. Dry mouth. Have you experienced any of these physical symptoms before or during a job interview? If so, you are certainly not alone. 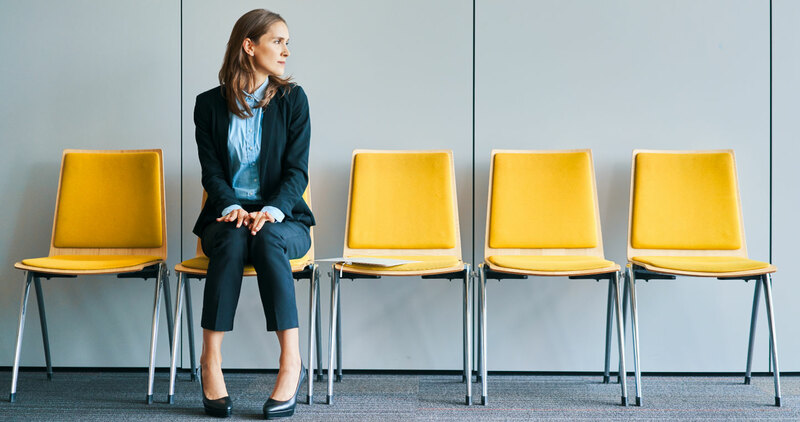 Job interview anxiety does not discriminate; it can strike anyone, regardless of his or her age, educational background, or professional experience. Research shows that over 90% of adults in the U.S. experience job interview anxiety. The best weapons for battling nerves and anxiety before and during an interview are preparation and practice. 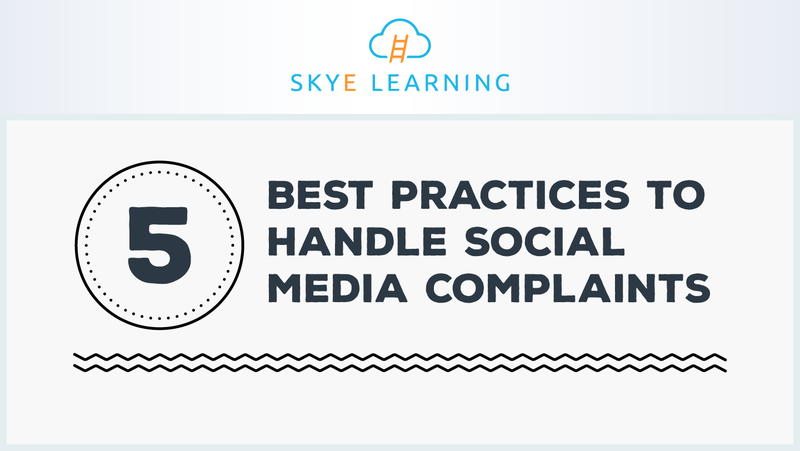 Have you ever had customer complaints posted to your social media channels? As the saying goes, an ounce of prevention is worth a pound of cure. Rather than being caught off-guard when disgruntled customers show up in your social media feeds, create a plan for how to handle complaints when they arise. While each industry and organization is unique, the following five tips are universal best practices when it comes to managing customer complaints. 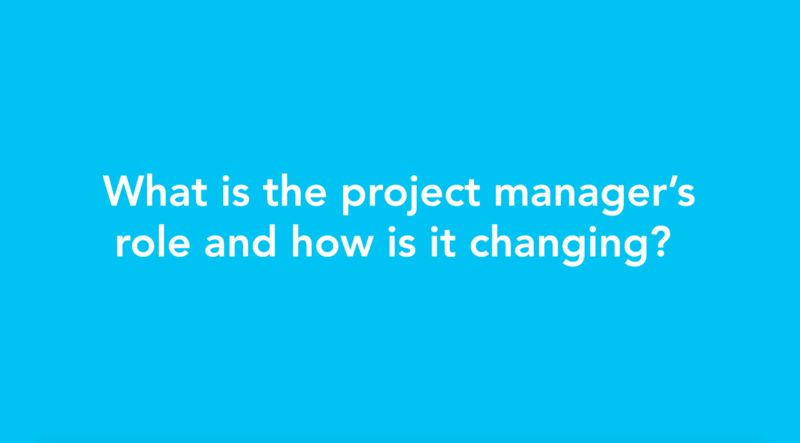 One of the biggest mistakes a project manager can make? Management consultant Johanna Rothman says it’s the tendency to get involved in the project work itself. 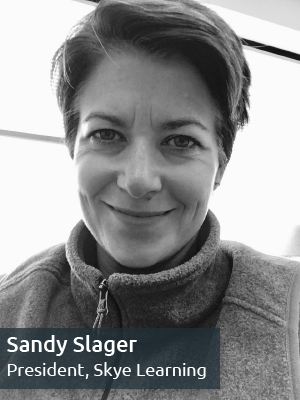 “As soon as you get stuck doing the work on the project, your project is doomed because you're not taking a look at the entire context of the project,” she says. Check out our latest Skye Learning video for more of her words of wisdom. Can anyone be a good leader? Can leaders achieve work-life balance? What skills do leaders seek in job applicants? 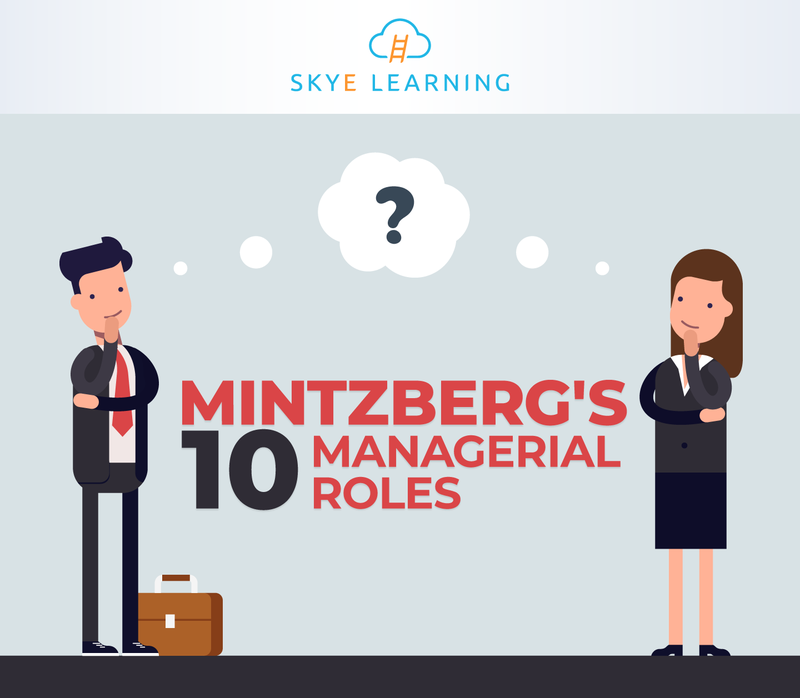 Management expert Henry Mintzberg has argued that a manager's work can be boiled down to ten common roles. According to Mintzberg, these roles, or expectations for a manager's behavior, fall into three categories: informational (managing by information), interpersonal (managing through people), and decisional (managing through action). Check out our infographic to learn more. Sure, you’ve got a great idea for a new company. 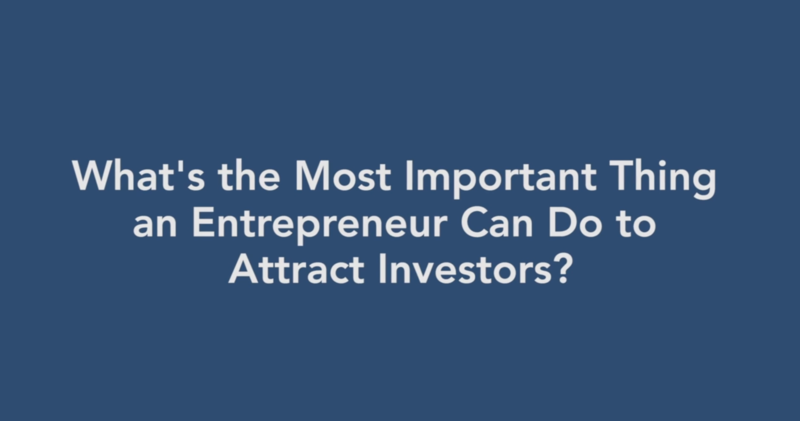 But will potential investors think it’s great enough to fund? Smaiyra Million – former operating partner at a major venture-capital firm and now director of strategic initiatives at the Babson College Center for Women’s Entrepreneurial Leadership – has sound advice. You need to keep your vision clear and simple, she says in our latest Skye Learning video – and you’ve got to have clean and well-documented data to show the money people. Joining a Video Conference? Beware of Your Body Language! With ongoing advancements in conferencing technology and an increasing number of organizations employing global workforces, virtual communication has become a regular part of business culture. Virtual meetings, particularly video conference calls, offer many obvious benefits, including convenience and flexibility. Even a hospital stay is no longer an excuse to miss a meeting, as long as your hospital has wifi. But video conference calls can quickly turn awkward if the participants are not taking special attention to their body language cues.